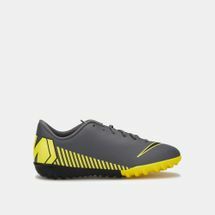 Getting into sports can be one of the most beneficial things a young boy or girl can take up alongside studies. 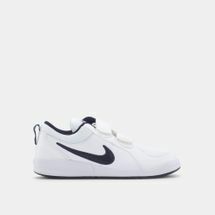 Sports have proven to build kids up into well-rounded individuals. 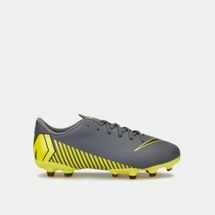 No matter what sport they take up, the benefits are numerous, both physical and mental. 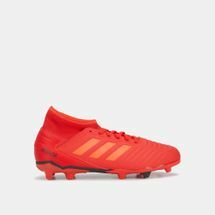 Sports improves cardiovascular health by building a stronger heart, it enhances muscle growth, increases stamina and endurance, and promotes healthy brain growth. 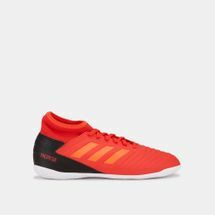 Along with these, staying fit on the field also improves focus, helps in quick-thinking and improvising, along with increased determination and the ability to learn new skills. 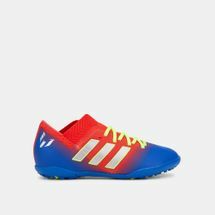 Team based sports mould kids into well-functioning members of society by cultivating principles of discipline, self-motivation, respect, team spirit and sportsmanship. 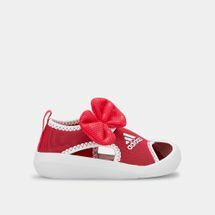 They also help parents bond better with kids through shared family activities and mentorship. 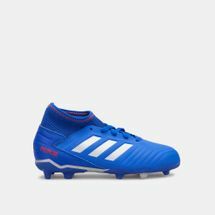 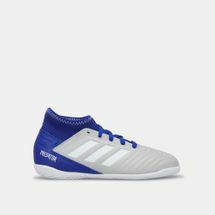 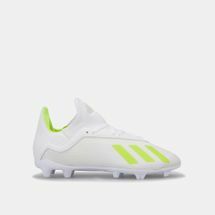 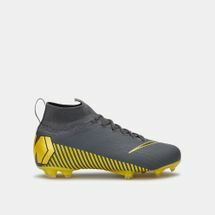 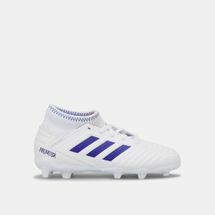 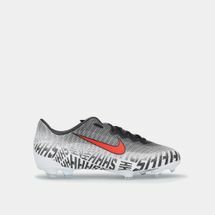 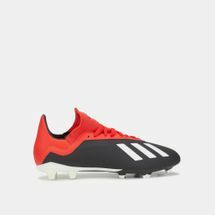 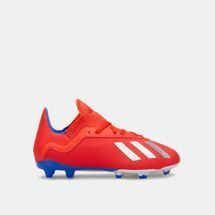 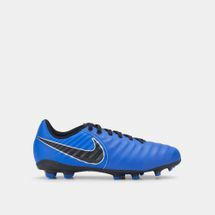 Every sport requires the right kind of shoes that not only enhance kids’ performance on the field but also supports them and keeps them comfortable as they give their all. 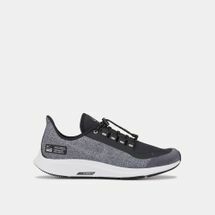 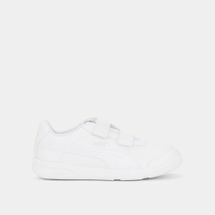 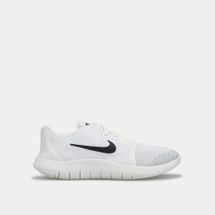 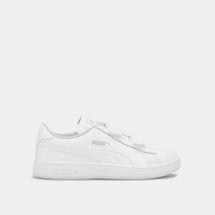 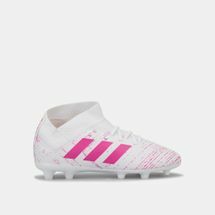 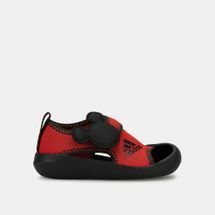 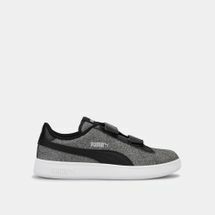 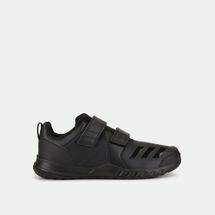 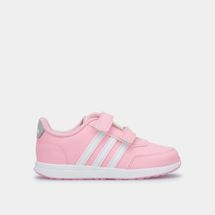 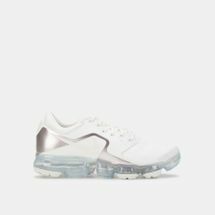 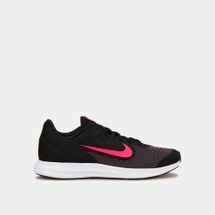 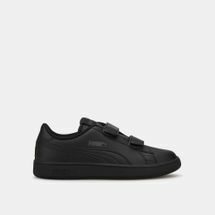 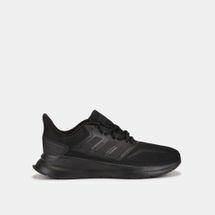 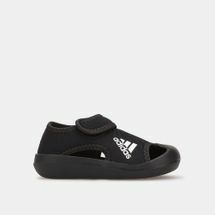 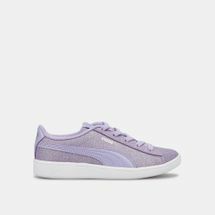 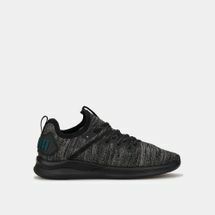 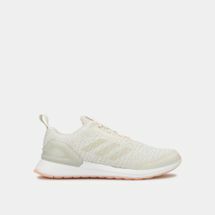 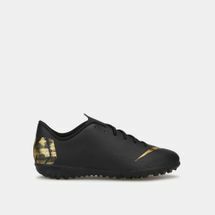 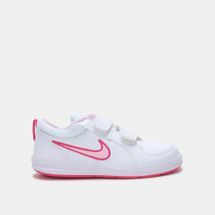 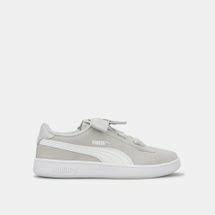 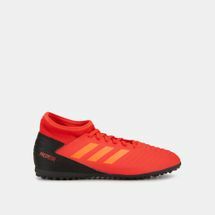 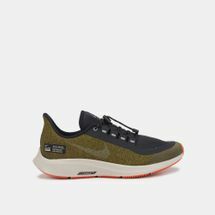 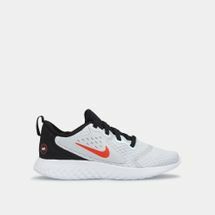 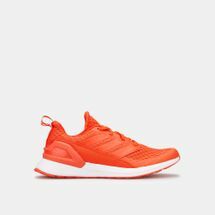 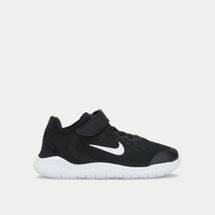 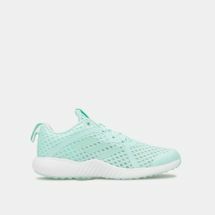 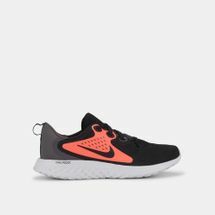 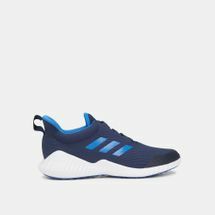 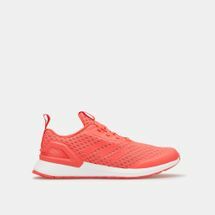 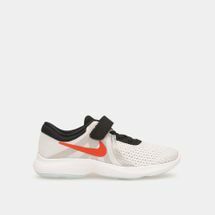 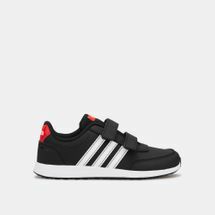 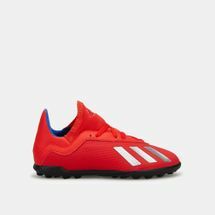 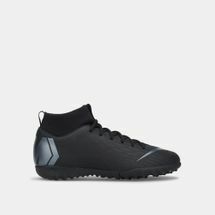 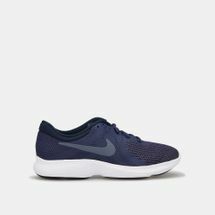 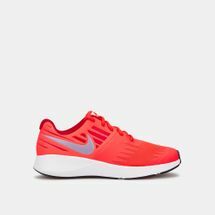 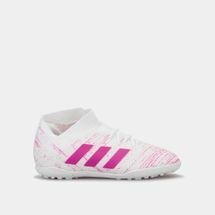 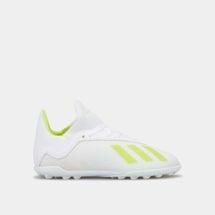 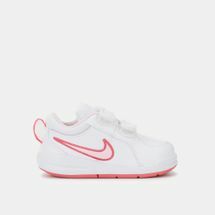 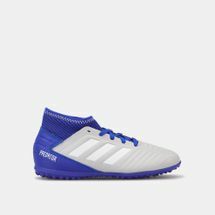 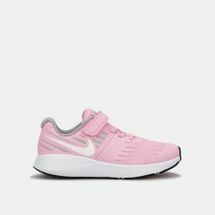 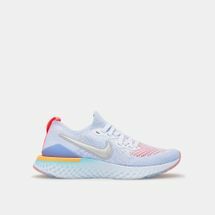 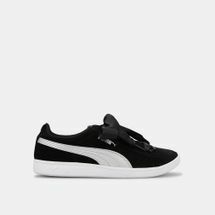 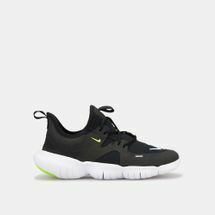 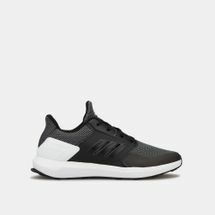 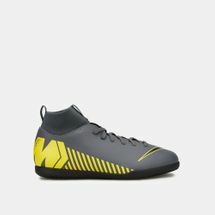 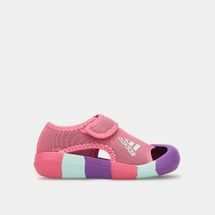 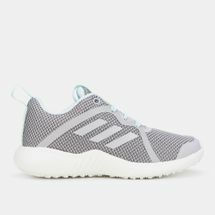 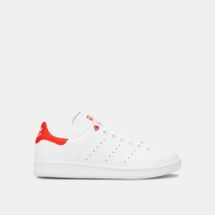 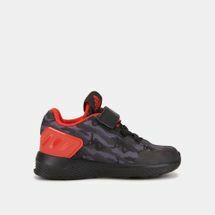 The right kind of sports shoes for boys and girls are designed keeping in mind the requirements of that sport, while ensuring their feet are snug and comfortable. 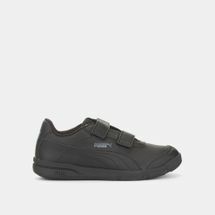 The right kind of shoe upper should deliver durability and breathability, while an inner shoe lining should keep the feet comfortable, thereby preventing injury and blisters. 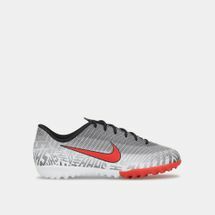 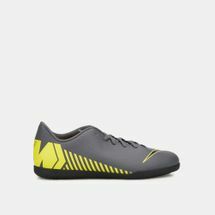 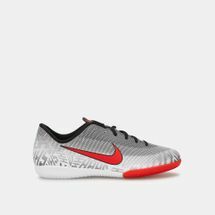 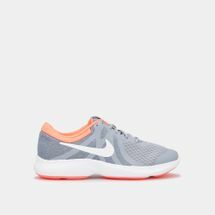 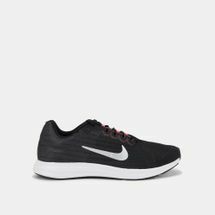 A cushioned midsole helps in absorbing the impact of the foot hitting the ground, and returns springy energy for the next burst forward. 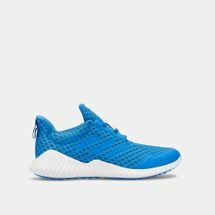 The outsole in sports shoes for girls and boys should be durable enough to face the wear and tear of sporty activities while simultaneously delivering traction and grip through every step and sprint. 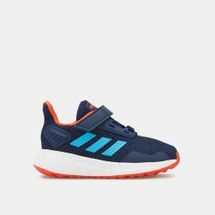 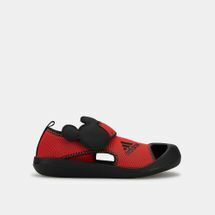 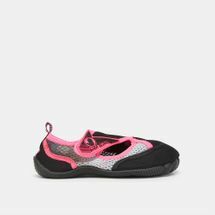 The right kind of kids’ sports shoes by some of the world’s biggest brands have been crafted ergonomically keeping all these benefits in mind, while also working with the body’s natural biomechanics so that young champs can push the limits of their performance. 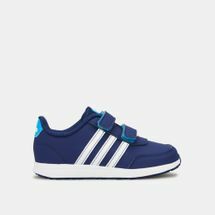 Let your kids find their inner sport stars by browsing all the latest kids’ sports shoes online at Sun & Sand Sports. 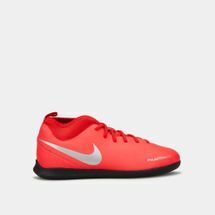 Place your order to have it delivered to your doorstep in Dubai, Abu Dhabi and the rest of UAE.